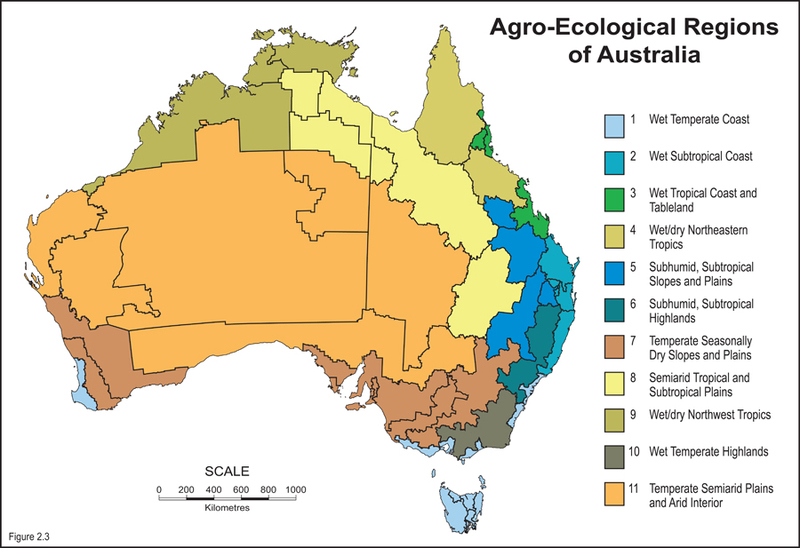 The Honey Bee and Pollination Program has funded analysis of yield and crop value loss as a result of Australian pollinator deficits (e.g. Keogh et al 2010, Barry et al 2010). This project proposes to use these data to develop a more complete picture of the economic cost of Australian pollinator deficits. Regional economic multiplier impacts will be estimated for a representative region. 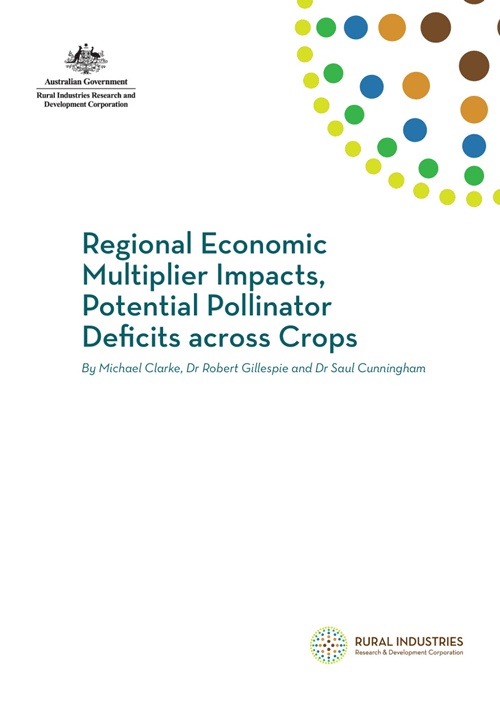 An InputOutput model will be developed for the region and the model will be used to determine both the direct and multiplier impacts of a pollinator deficit on regional business turnover; value add; income and employment. Results from the regional analysis will be used to draw more general and somewhat more speculative conclusions on the national economic impact of a pollinator deficit.